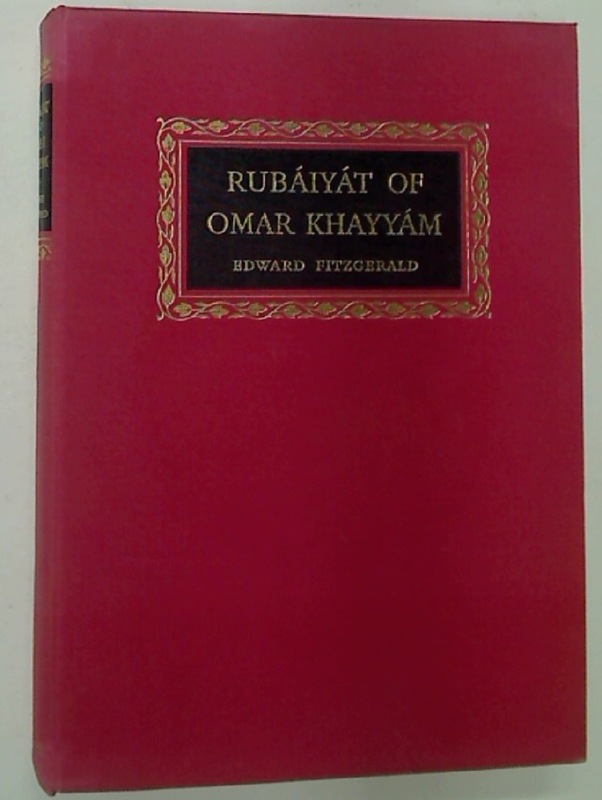 Rubaiyat of Omar Khayyam, Rendered into English Verse by Edward Fitzgerald. 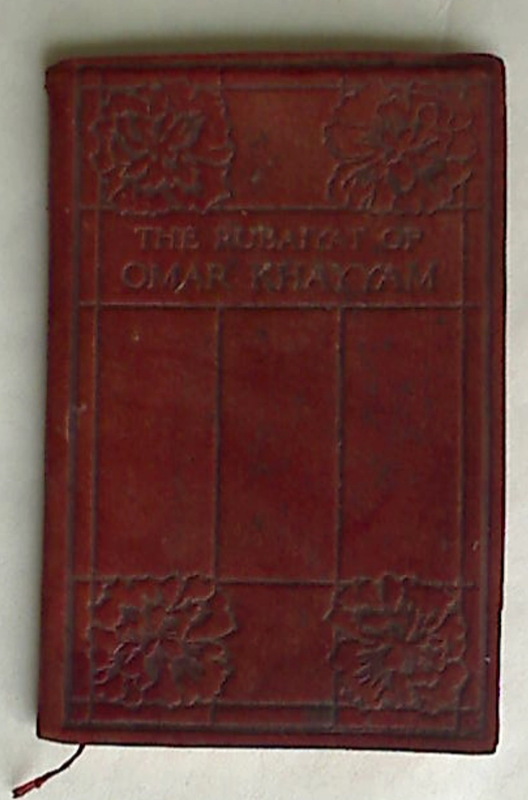 The Romance of the Rubaiyat. 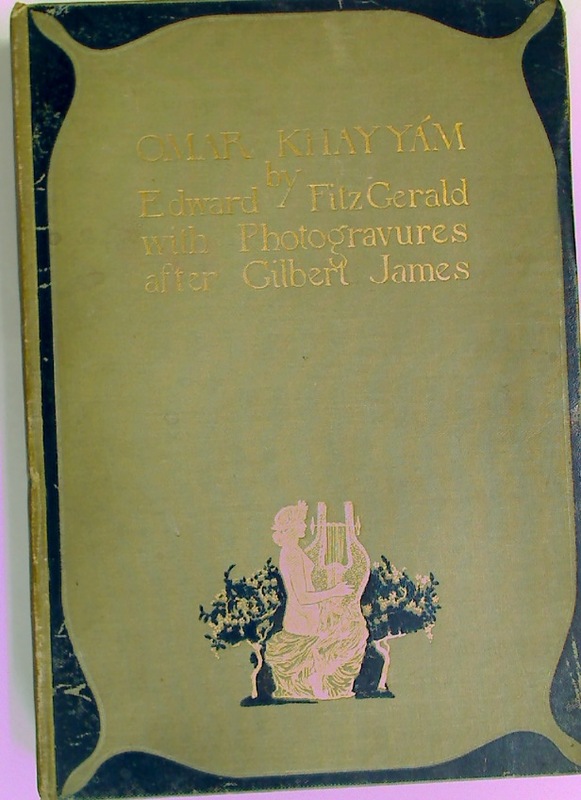 Edward Fitzgerald's First Edition Reprinted with Introduction and Notes. 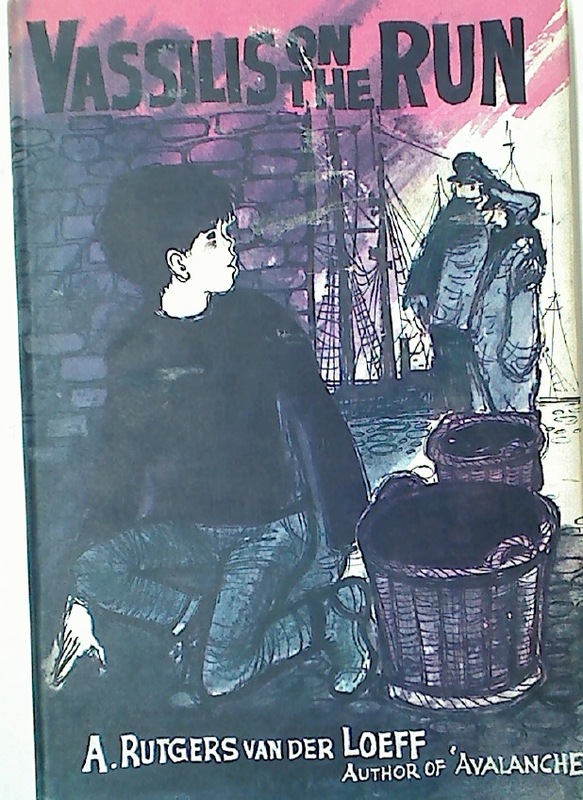 More Letters of Edward Fitzgerald.